Newly updated and remodeled 2,408 sq. ft. home on 10 acres. Located on the highly coveted FM 3509, this property is only 5 minutes from Burnet. The home offers the perfect blend of modern conveniences & comfortable living. The setting is ideal with large oaks and manicured grounds surrounded by dense woods. From the huge back porch, there is total privacy. 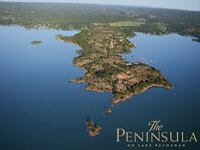 One of the last unspoiled stretches of lake front property in all of Texas awaits your dream home or retirement retreat. 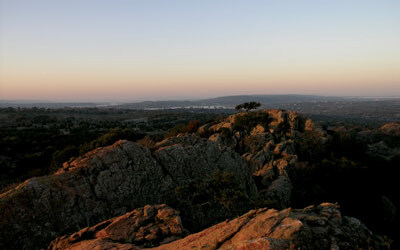 Boasting over two miles of shoreline, which varies from gently sloping sandy beaches to dramatic granite boulders disappearing into the deep blue waters of Lake Buchanan. If you are considering selling your ranch, we would like to market it for you. We have sold hundreds of ranches throughout Texas over the past 30 years. Please come by our office in Burnet or contact us to set up a meeting. We are open 7 days a week to help sell your property. We specialize in ranch, small acreage and waterfront properties in the Hill Country & Highland Lakes areas of Central Texas. Whether you are looking in Marble Falls or Burnet, Llano or Horseshoe Bay, Blanco or Lampasas, or anywhere else in the Hill Country -- if we don’t have it listed, we’ll find it for you.